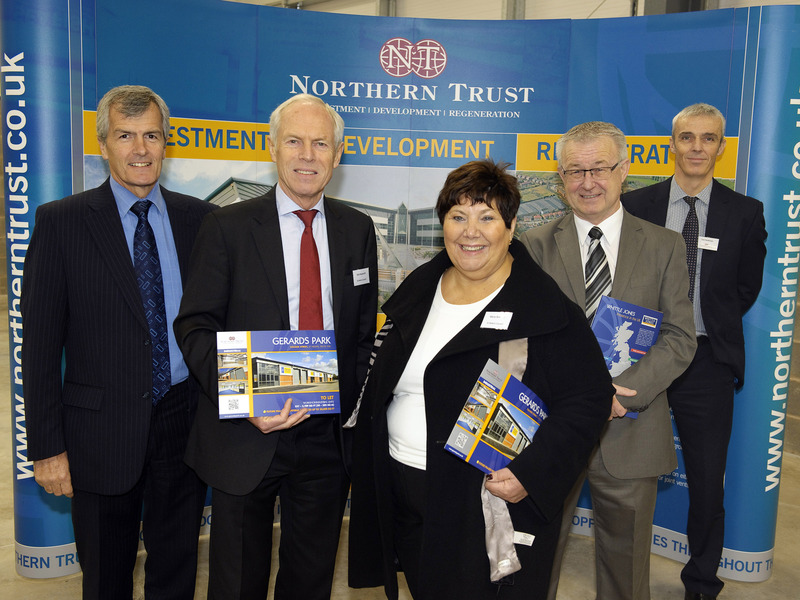 The 30,878 sq ft scheme, located off College Street was formerly unveiled at a breakfast reception on the 15th November when Northern Trust welcomed local dignataries, council representatives, and members of the business community to the new development. 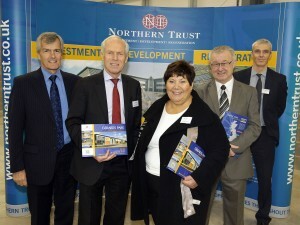 With the assistance of European Regional Development Fund money, Northern Trust plans to develop out the site in three phases. The first phase of which comprises of 21 units split into three blocks with sizes ranging from 537 sq ft up to 3,789 sq ft.